‘Orange is the best brightener for all things dreary’ and there are some beautiful selections at Beach City Life & Style. It’s always nice to have something bright! Thanks so much Marcy. 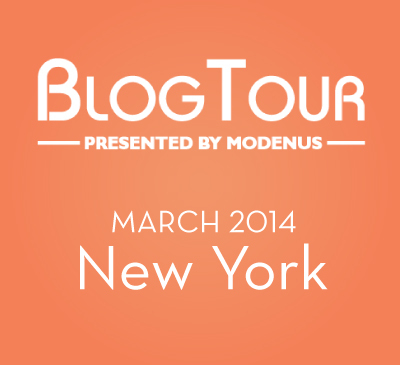 I hate to be the only one to comment, but it’s shocking to see my site mentioned on another blog. It’s a first and I truly appreciate it! 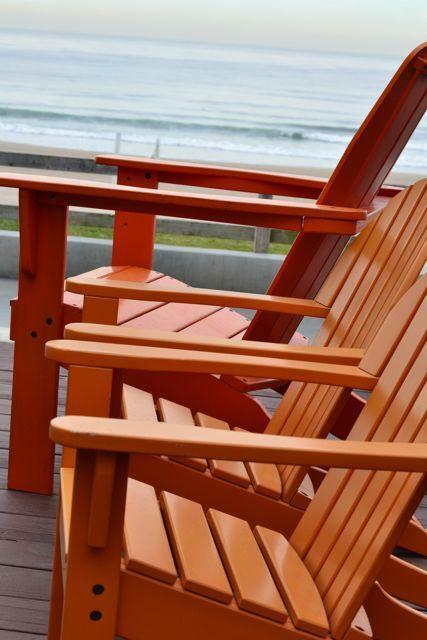 I love orange accent pieces and those chairs fit the bill…they have me thinking about summer months in the Hamptons!